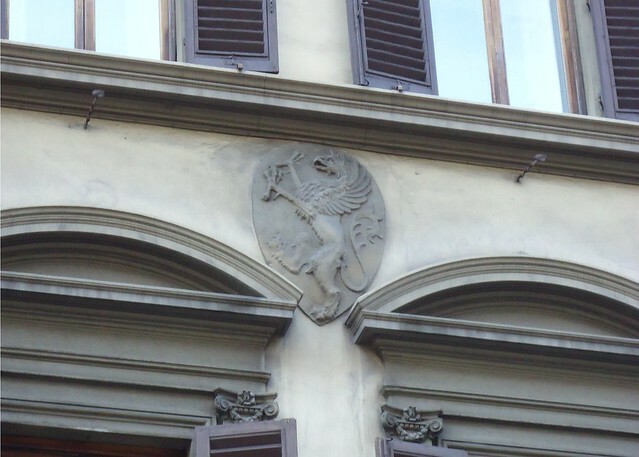 The Martelli were property owners, bankers and allies of the Medici. Members of the family held various political positions during the Florentine Republic, including several turns as Gonfalonieri and Priori. The family continued to have political power during the Grand Duchy of Tuscany, and produced Senators and Cardinals, such as Giuseppe Maria Martelli, Archbishop of Florence. The family also patronized the arts and commissioned artists such as Donatello to produce works for their homes. It is believed that the Martelli family sarcophagus in San Lorenzo was created by Donatello.